The LVMH Prize for Young Fashion Designers will take place for the 5th year running. On the occasion of the 2018 edition, new experts and members of the Jury will appraise and choose candidates from all over the world. 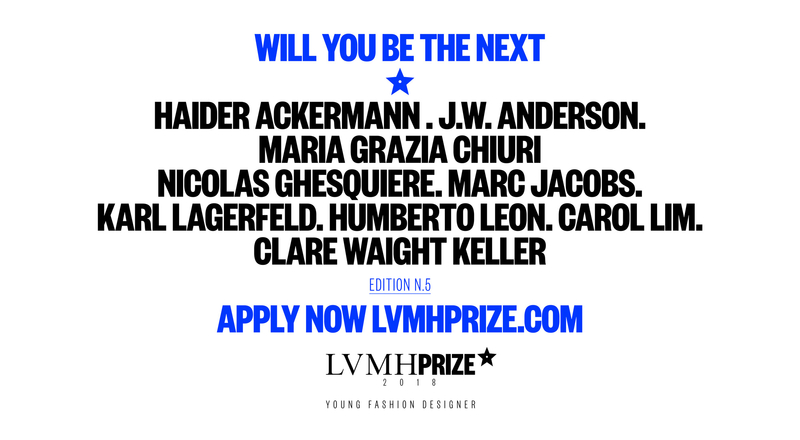 Applications – which opened on December 15 – may be submitted on the www.lvmhprize.com website until February 4. The semi-final of the Prize will take place on March 1st and 2nd, 2018. The panel of experts will select eight designers for the final among the candidates. This year, the panel will consist of 49 internationally renowned fashion industry specialists, including 6 new additions: Carmen Busquets, investor in BoF, Farfetch, Net-a-Porter, Lyst, Moda Operandi (Caracas); Amanda Harlech, creative consultant (London); Sara Maino, Deputy Editor-in-Chief of Italian Vogue and Head of Vogue Talents (Milan); Burak Cakmak, Dean of Fashion of Parsons School of Design (New York); Hans de Foer, Director of the Postgraduate Fashion Program at the Institut Français de la Mode (Paris); Fabio Piras, Course Director of Central Saint Martins College of Art and Design (London). Those 6 new experts will join the 43 experts already involved: fashion professionals, photographers, journalists, buyers and supermodels, including Karlie Kloss, Carine Roitfeld, Suzy Menkes, Sarah Andelman, Angelica Cheung, Peter Philips, and Carla Sozzani among others. The final of the Prize will take place in June, at the Fondation Louis Vuitton. The jury will feature the artistic directors of LVMH Houses and leading figures from LVMH. This year, it will include: Haider Ackermann (Berluti), Jonathan Anderson (Loewe), Maria Grazia Chiuri (Dior), Nicolas Ghesquière (Louis Vuitton), Marc Jacobs (Marc Jacobs), Clare Waight Keller (Givenchy), Karl Lagerfeld (Fendi), Humberto Leon et Carol Lim (Kenzo). 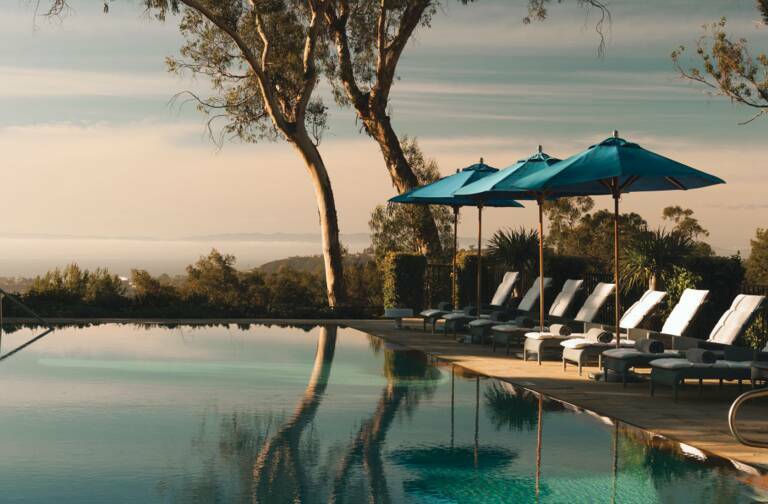 Delphine Arnault (Executive Vice-President of Louis Vuitton), Jean-Paul Claverie (Advisor to Bernard Arnault and Director of Corporate Sponsorship at LVMH) and Sidney Toledano (Chairman and Chief Executive Officer of LVMH Fashion Group) complete it. Each year, the LVMH Prize rewards a young fashion designer, selected for his or her talent and outstanding creativity. 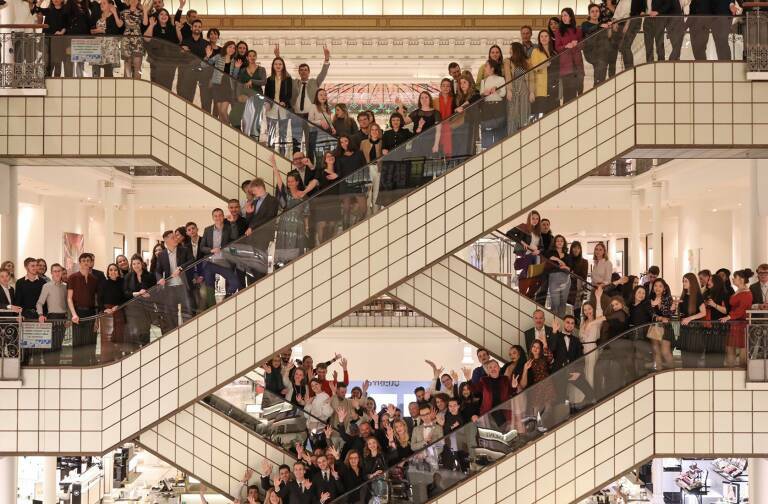 In addition to a 300,000-euro grant, the LVMH group supports the winner with a one-year mentorship provided by a dedicated LVMH team, and includes support in all areas of expertise (copyright, sourcing, production and distribution, image and communication, marketing, etc.). Furthermore, the LVMH Prize honors young fashion school graduates who have completed their fashion courses. Each year, it distinguishes three young graduates by providing them with a 10,000- euro grant and the opportunity to join the creative team of one of the Houses of the group for one year. This same passion has led the LVMH Group to launch the LVMH Prize for Young Fashion Designers. 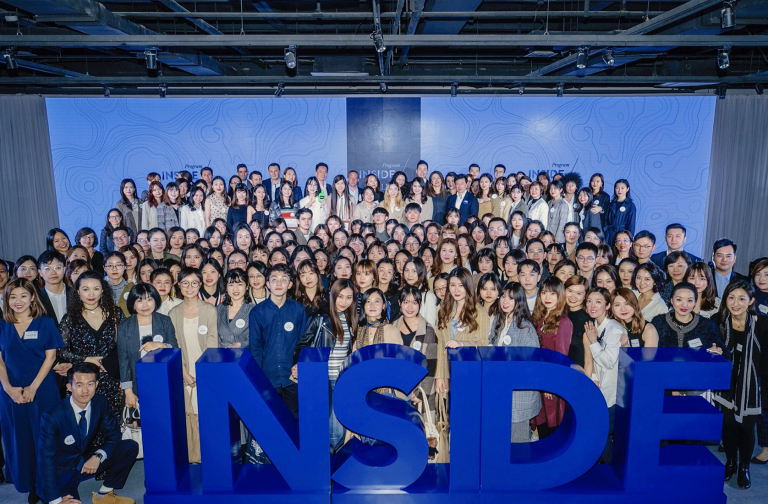 This initiative helps drive the momentum and emergence of fresh talent that is essential to the vitality and diversity of the fashion ecosystem, a role that is perfectly in phase with the responsibilities of the world leader in luxury.